MEMPHIS, TN (WMC) - The family of an 85-year-old woman who’s been missing for months is keeping up their efforts to bring her home. Pandora Duckett's family said the reward to find her is up to $10,000. 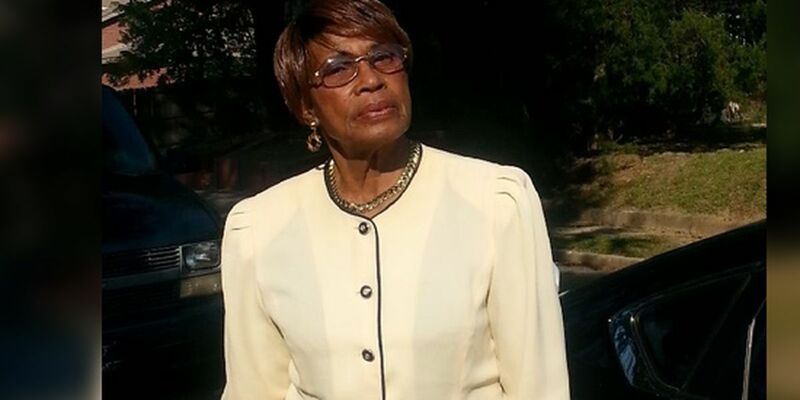 Duckett disappeared Jan. 28 from her home near Raleigh. On the day she went missing, a woman drove Duckett to a nearby convenience store where she appeared on surveillance video. The same woman dropped Duckett back off near her home. Duckett has Alzheimer's and has not been seen since. Deputies said earlier this month that leads have "pretty much stopped coming in." But they are still in need of information. Call if you know anything.